Jordan Kimball and Jenna Cooper Break Up in "Bachelor in Paradise"
Jordan Kimball is a TV actor. He is also a Model who is known for having earned representation from Wilhelmina. 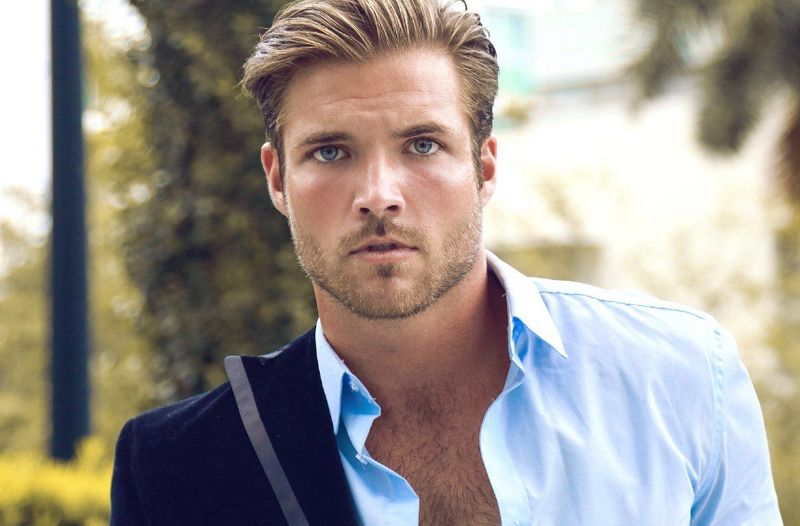 He has risen into more prominence for his appearance on the 14th season of The Bachelorette, where he competed to win the heart of Becca Kufrin. Jordan has already earned over 292k followers on his Instagram account. It seems like Jordan-Jenna relationship has finally come to an end. It all started when Reality Steve posted screenshots of text messages that came to him from Jenna, which implied Jenna was faking their relationship and was just using Jordan just as the Bachelor franchise for her business. The incident drifted the couple apart. She claimed from time-to-time that she had a forensic evidence that will clear her from all false accusations. Jenna was trying hard to prove herself not guilty. Both of their fan followers were expecting that the couple would work things out and get back together in time. Three days ago, She posted a photo of her phone connected to a USB drive on her Instagram account and claimed that she got a final result of the analysis that will prove her innocence. Jordan then posted himself singing Justin Timberlake's "Cry Me a River" on his Instagram account. Some of their fans analysed the post is directed at Jenna. Following the incident, Jenna went on to erase all of their photos together and unfollowed Jordan once and for all. It seems now their break-up is permanent. At last, all the forensic analysis went in vain. Her recent Instagram stories show Jenna is already trying to start a new chapter in her life. 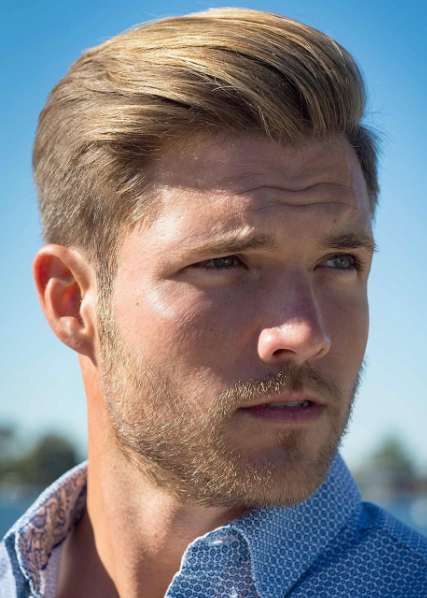 For his appearance on the 14th season of The Bachelorette, 2018. For sharing a range of professional modelling shots and additional lifestyle content through Instagram for his over 40,000 followers. Jordan was born on 8th January 1992 in the United States of America. His nationality is American and his birth sign is Capricorn. He belongs to white ethnicity. He was born and raised by his mother in Crystal River, Florida. His mother's name is Dina Kimball. He went on to graduate in a business specialist at the College of Central Florida. Jordan has a tall height of 6 feet. His hair colour is Light Brown and eyes colour is Blue. Being a model, he has a great physique. His muscular body is fit for modelling and has earned lots of fan followers. Jordan first began sharing modelling content through Instagram in December of 2012. He was approached by a producer in a Whole Foods in Los Angeles where he was asked to appear on the new season of "The Bachelorette". Jordan has been featured on the cover of John Craig's Fall/Winter 2017 catalogue. He is also known for having done commercial work with the brands such as Quay sunglasses, Lavish Designs & Events, and Okaicos. Following his popularity, Jordan has worked at several modelling arenas. As of 2018, The net worth of Jordan is estimated to have $1 Million. Kimball's estimated annual salary is around $97,619. Jordan has a passion for modelling and signed a contract with a modelling agency named Miami sector of Wilhelmina. He is the proud owner of the luxurious car BMW 3 Series worth $45,000. "Bachelor in Paradise" TV series: Jordan Kimball and Jenna Cooper Break Up. Jordan first began sharing modeling content through Instagram in December of 2012. Jordan has been featured on the cover of John Craig's Fall/Winter 2017 catalog.